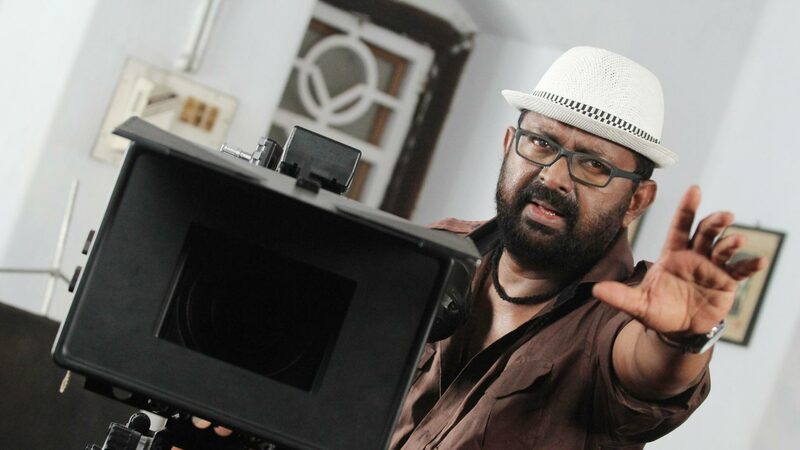 Unni (Lal) is an aspiring film director and currently works as an assistant. However, he keeps straying away from his dream of starting his own project. But time is running out. Watch Scene 1 Nammude Veedu movie online.